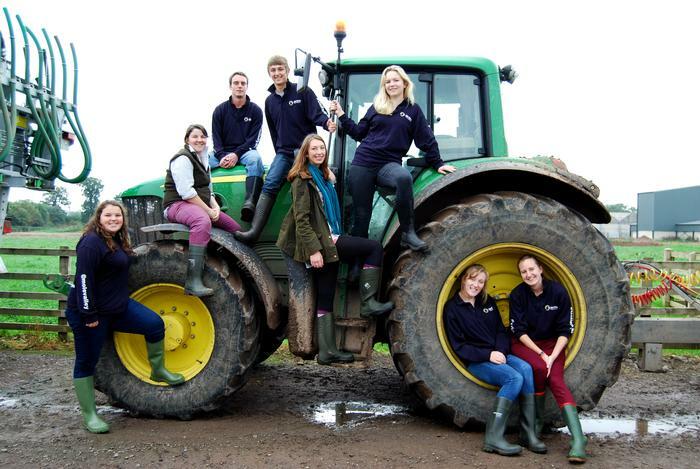 10 Harper Adams University students have been crowned the winners of a competition which required them to test-drive leading brands of wellington boots on behalf of retail firm, Mole Valley Farmers. The #UniInMyWellies project asked students to trial out a pair of wellies during the first term of their university course. 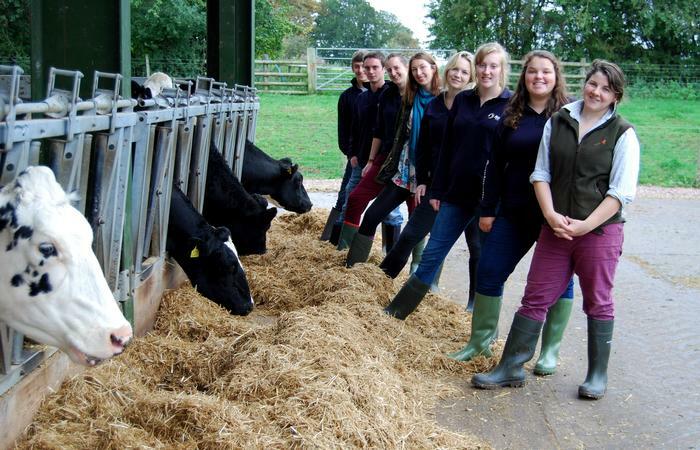 Also taking part was a team from the Royal Agricultural University. Participants then had to share photographs of their welly-wearing experience through social media and write a report on the pros and cons of their assigned footwear. As well as winning the overall challenge, an individual winner was also chosen, receiving £150 Mole Valley Farmer vouchers, a pair of premium wellies, 3-days work experience with the company and a visit to the Head Office. 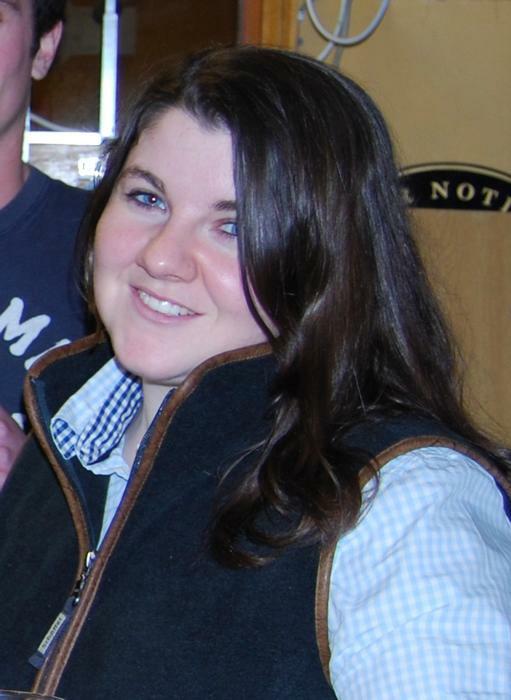 The Harper Adams winner was announced as first year BSc (Hons) Agriculture student, Grace Munro-Henworth. 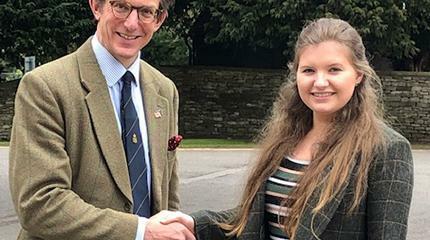 20-year-old Gracey, said: “I’m ecstatic to have been chosen as the overall Harper Adams winner, but I couldn’t have done it without the rest of the team. 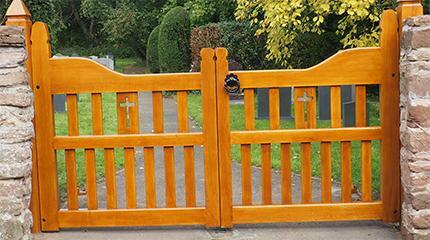 “I’m really looking forward to the work experience as it will prove to be an excellent networking opportunity. The team submitted photos of themselves wearing the different brands of wellies in lectures, whilst working, socialising with friends and at sporting events. Gracey, who travelled to Kazakhstan last year, added: “What’s been great is making new friends, we didn’t really know each other before we were selected to be in a team together. Bradley Humber, Charlie Davies, Charlie Beaty, Charlotte Bolton, Harriet Sims, Lauren Johnston, Rebecca Kelsall, Richard Drake and Romy Jackson. Receiving joint second prize of £50 Mole Valley Farmers vouchers were Lauren and Rebecca.